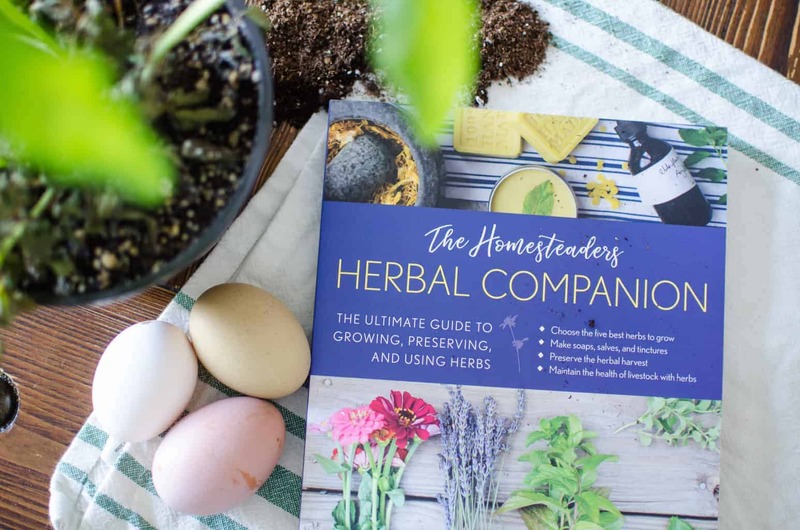 The Homesteader’s Herbal Companion is Finally Here! 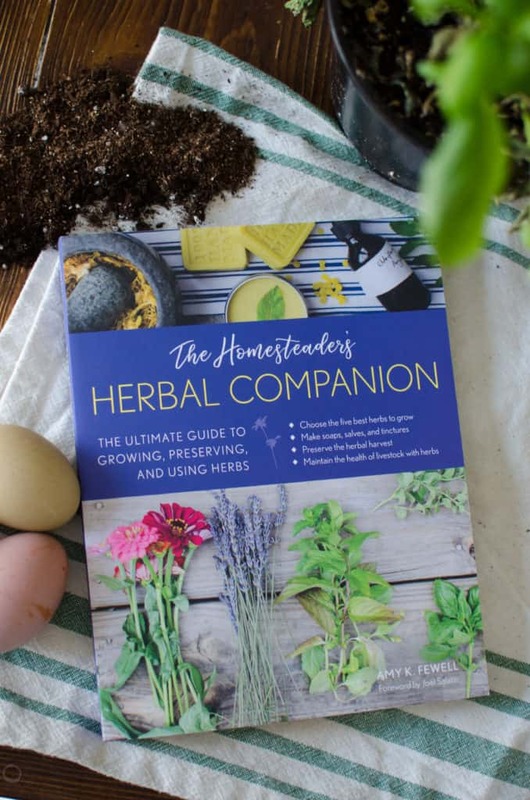 When I first started this herbal journey, I never thought I’d write a book about it—The Homesteader’s Herbal Companion. In fact, I still sit back and wonder how on earth I accomplished it. I am a constant learner, therefore feeling like I’m never an expert in much of anything. 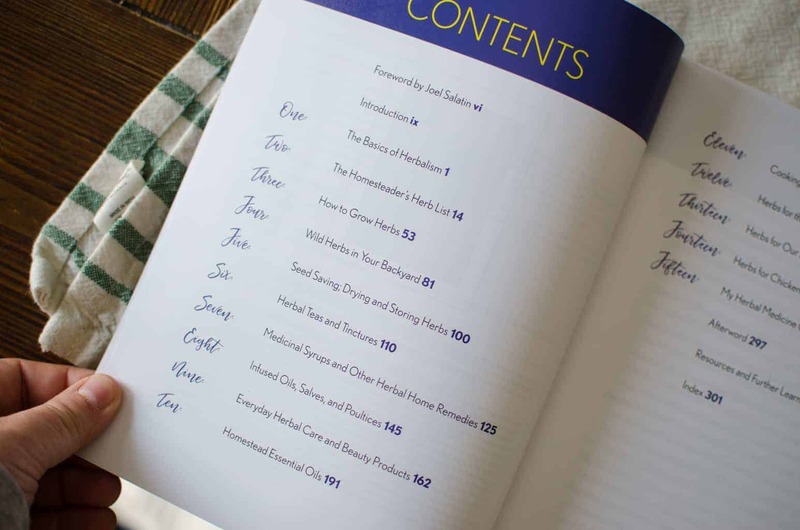 But after reading through the manuscript of my book months back, before I submitted it, I realized just how much herbal knowledge I really had soaked up over the years. Let’s rewind to February 2017. At the beginning of 2017, I felt the urge to write a book. I had about five different books inside of me, all about majorly different things. A homestead friend of mine offered contact information to a Christian booking agency, and the journey began. 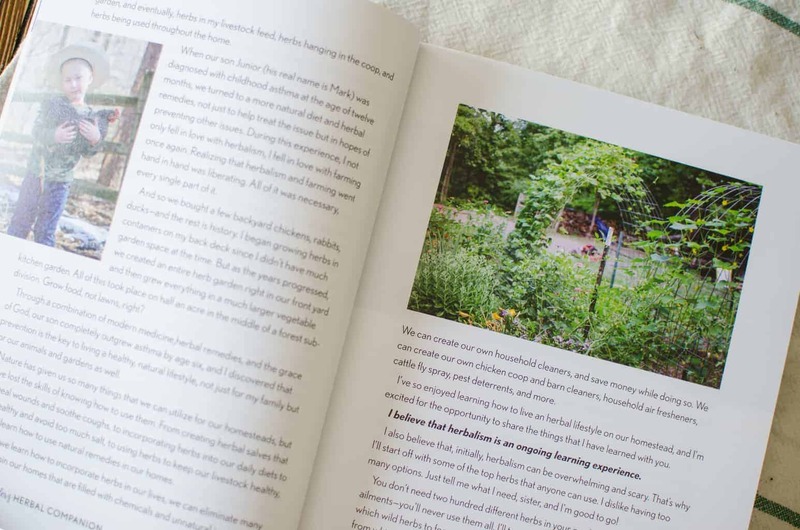 I sent in my book ideas for my Christian living books, but I had other books rolling around inside as well—homesteading books. I never did sign a contract with the Christian booking agency, but I haven’t completely tossed them to the side either. I still have those books inside of me, and one day, I know they’ll get written. 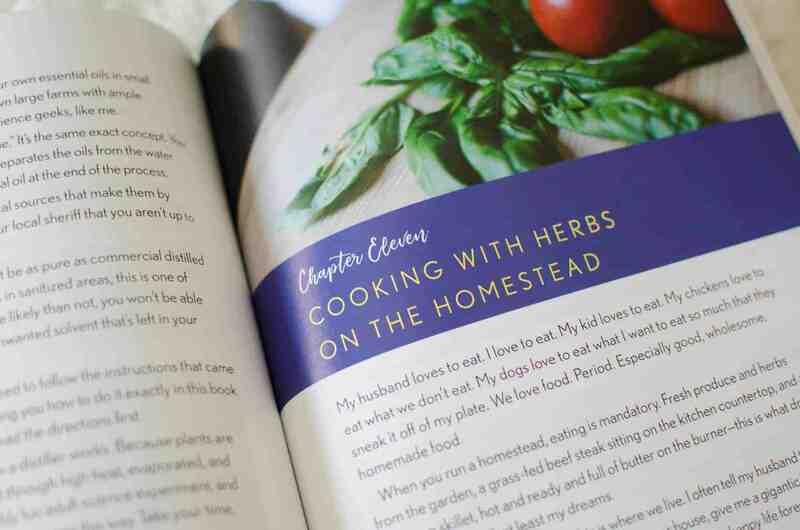 However, I did pitch my herb book to several homestead publishers. The first publisher I pitched to loved the book idea, and even offered me a contract. Unfortunately, we just didn’t click, and they weren’t really in a financial place where I wanted to be with my contract. I sulked about it a bit, but then moved on. Months later, two other publishers contacted me interested in the book—Storey Publishing and Lyons Press. Now, you’d think, of course she went with Storey. But you know, I didn’t. Insert giant gasp here. I chose Lyons Press, and I’m so happy that I did. We signed the contract the end of June (you can read the announcement here), and we had to get the ball rolling quickly. I had until September 1st to submit my 75,000 word manuscript and over 200 photos. Talk about a crunch. But this process taught me so much about myself as a person, as a writer, and the fact that good things can happen with little time. I have to give a gigantic shout out to my editor, Holly Rubino. I don’t think she realizes what a blessing her work really is for the authors that she works with. When I received the edited manuscript back, I’ll admit, I was like, whoa hey, that’s a lot of edits, yo. But as I went through each and every one of them, I grew as a writer. Now, writing my second book, writing blog posts, putting together text for marketing—I do it better and more efficiently, and it’s all because of Holly. Of course, she’s most likely reading through this post right now and thinking to herself, that’s a run-on sentence, fix that structure! I’m tired, Holly. Give me a break on this one, ha! Love ya! I also have to thank Lyons Press, not only for the opportunity to write this book, but for believing in me so much that they’re allowing me to write a second book. More on that in the coming months! Now, let’s get on to the book and more thanks and praise! 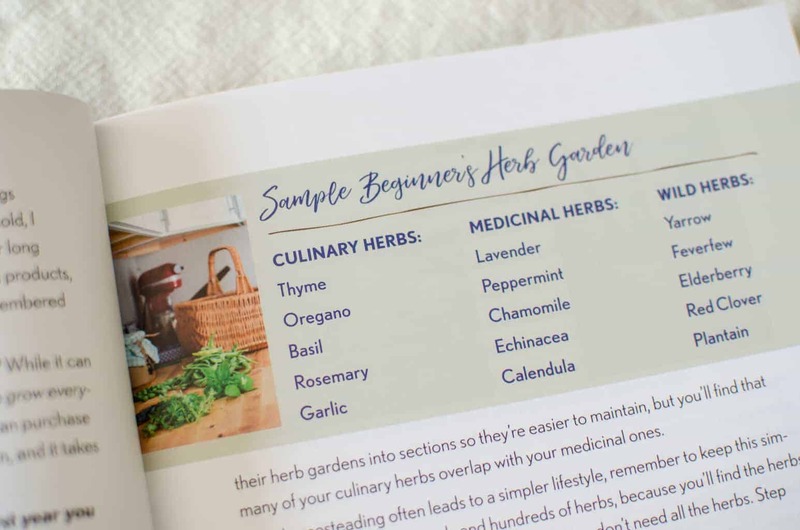 The Homesteader’s Herbal Companion is an in-depth book about growing, harvesting, preserving, and using herbs. From homemade potting mix, to putting those herbs to use in salves and on top of a roasted chicken. This book is the book I wish I would’ve had when I first started my herbal journey. I had such a hard time trying to learn about herbs when I first got started on this herbalism adventure. I think I have at least fifteen books that are my “favorites”, but none that really “have it all” in there. I wanted to read a comprehensive book, without a lot of fluff, that I could reference back to frequently. If we’re being honest, I didn’t just write this book for others like me, I wrote this book for me. With everything I have going on in life, I needed something I could reference to quickly. It’s hard to keep “all the things” stored in your brain! Your mind can only handle so much. If you don’t do or use something on a regular basis, you’ll soon forget it. And because we aren’t sick all of the time, I don’t necessarily always remember which herbs I might need should a need arise. This is the book that is going to help me, and you, remember it all. I tried to make this book not only educational, but inspirational. With several of our own stories sprinkled throughout the pages, I wanted to connect with you, the reader, on a raw and real life level. And I hope that I conveyed that well. 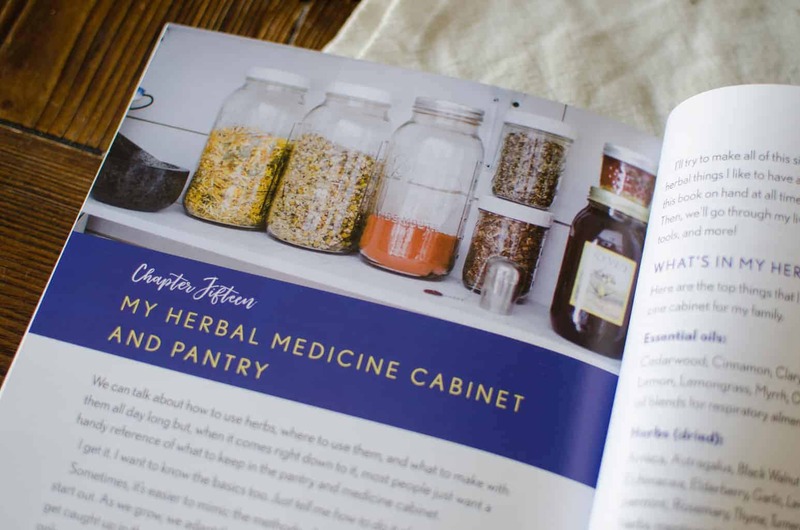 I wanted to show you some of our own experiences, which is why I listed all of the herbs we use frequently, and then show you the history of the herb and how we use it here in our home and on our homestead. One of the most exciting parts of the book, for me, was the foreword. 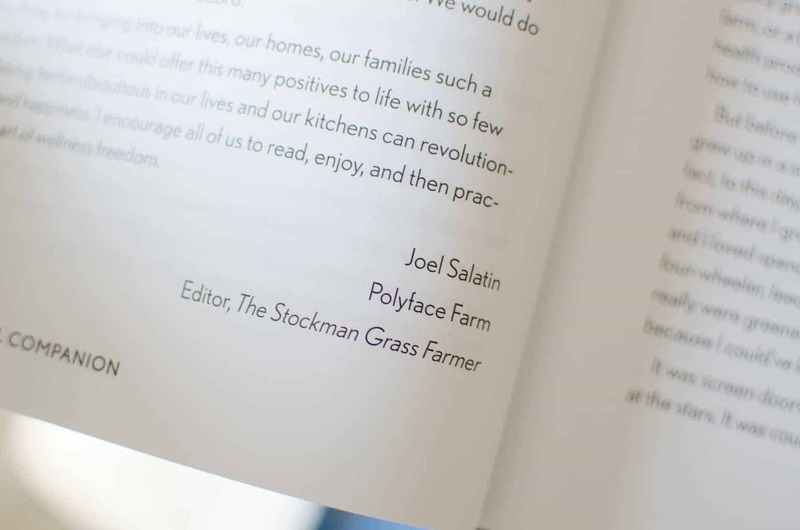 It was an honor to connect with Joel Salatin of Polyface Farms, here in Virginia, back in 2016 while planning the 2017 Homesteaders of America conference. When he said he would love to write the foreword for my book, I about fell out of my chair. As a fellow author, I respected his enthusiasm, and I couldn’t wait to read the foreword. When I received it, I smiled the biggest smile ever. Joel got it. 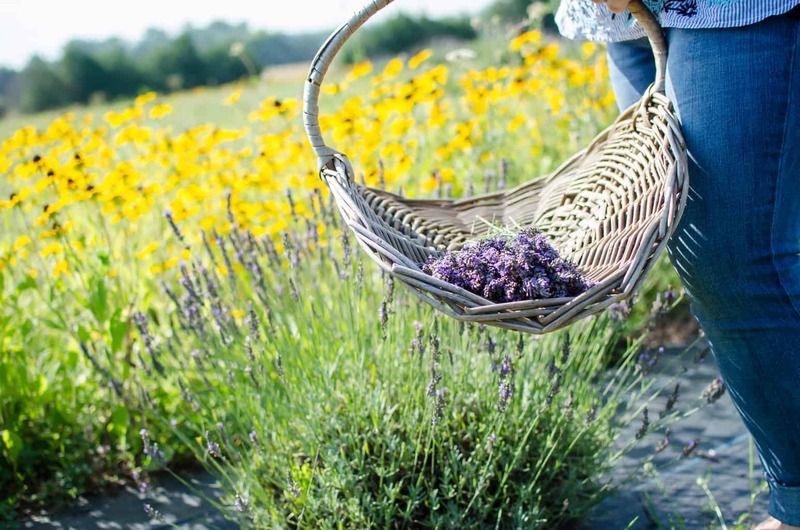 He gets the revolution of herbalism in the home and on the homestead—the freedom that comes with it. I am not an herbalist, but I guarantee you I’ve become a fan, a disciple, of this kind of gentle, do-it-yourself healing. And I have a deep appreciation for the knowledge that herbalists bring to discussions about what ails us. The overriding word that kept coming to my mind as I read Amy’s manuscript was freedom. The whole homesteader and DIY movement screams freedom. Freedom from the pharmaceutical companies. Freedom from the medical insurance malaise. Freedom from emergency rooms and hospitals (not completely, of course, but for many of the issues all of us face). The sheer magnitude of being freed up from these costly and debilitating conventions is enormous, and something that should attract every single person, whether you can have your own personal herb garden or not. 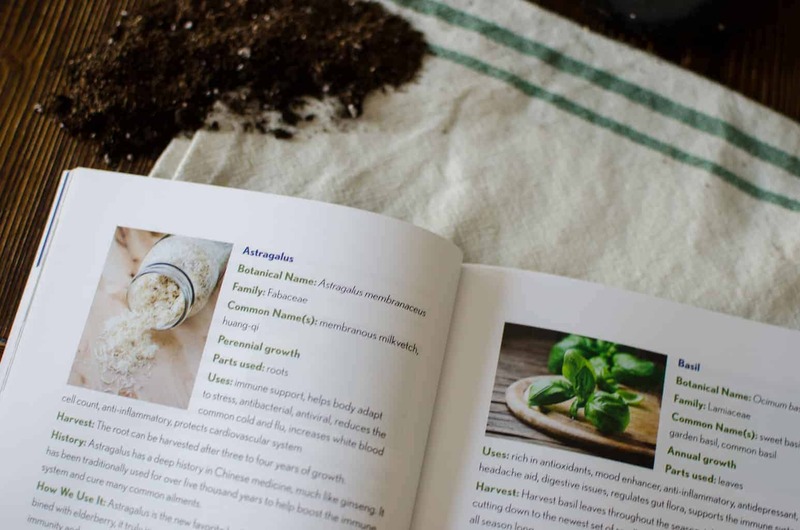 The Homesteader’s Herbal Companion is both comprehensive and enjoyable. Amy skates perfectly down the middle between science and art; what a joy to have a book like this as a resource for both beginners and old hands. 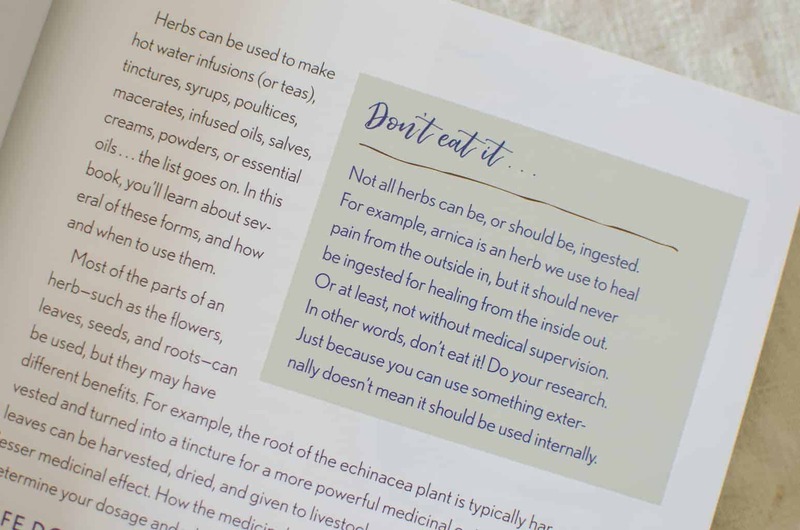 If you’ve never ventured into the world of herbs, you’ll find this book drawing you in and before you know it, I’m sure you’ll be dipping your toe in this exciting pool of wisdom. The historical contexts are an enjoyable read by themselves. Thank you, Joel, for “getting it”, and sharing this herbal knowledge with others! Throughout the book, some of the most important points or tips are highlighted. 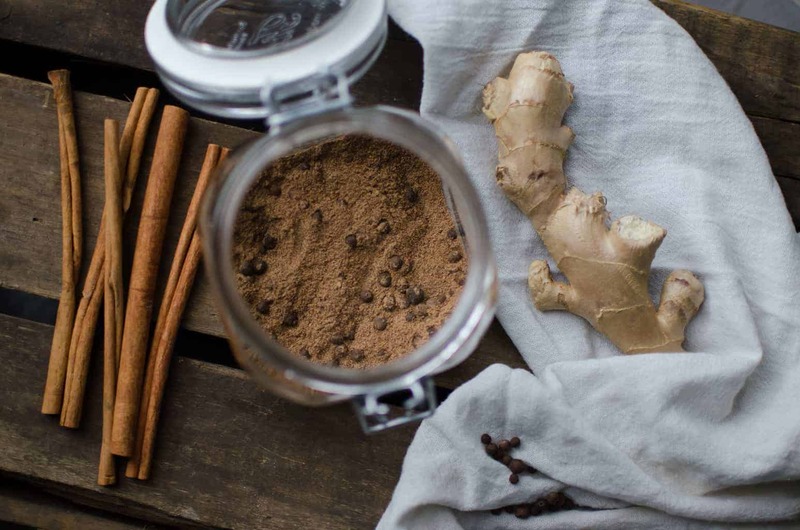 For example, not eating certain herbs because they could cause major issues or are poisonous. 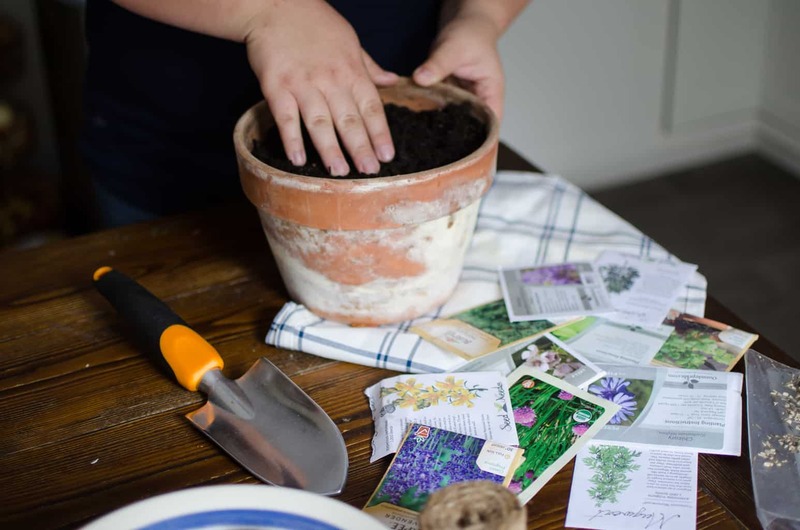 Or tips like a sample herb garden for the beginner. The easy to read terminology and navigation can be used by just about anyone! See what’s in my own medicine cabinet, the tools I use, and so much more! There are a lot of people I need to thank for making this book even happen. 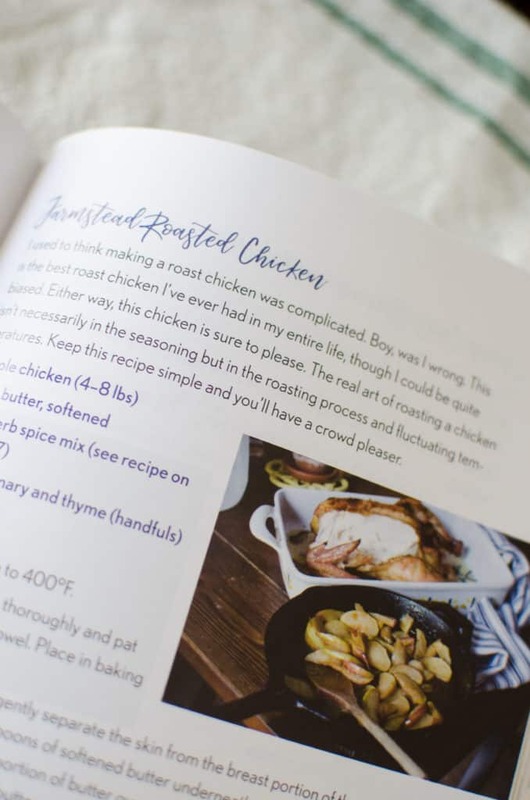 First of all, some of the recipes in this book aren’t mine, or have been adapted from recipes from some of the most amazing homesteader’s I know. 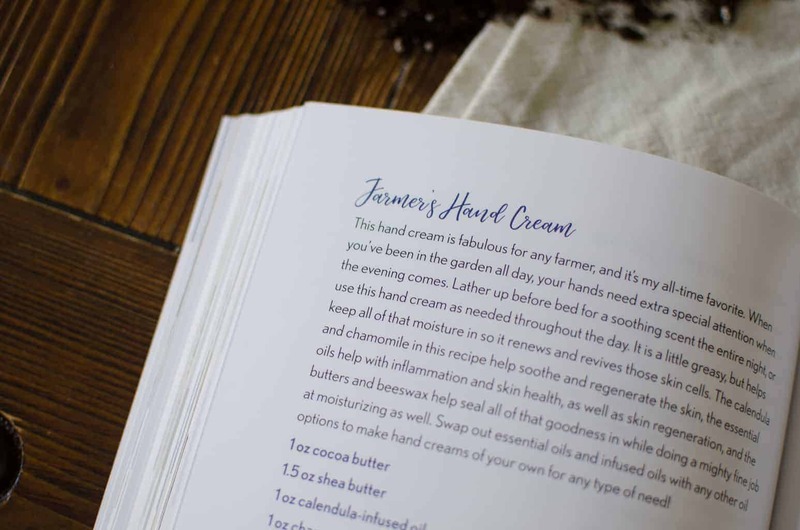 Check out the soap recipes from Jan over at The Nerdy Farm Wife, or the lotion recipe from Quinn over at Reformation Acres. These two women are so incredibly talented with their herbal creations! They are also both amazingly talented authors. 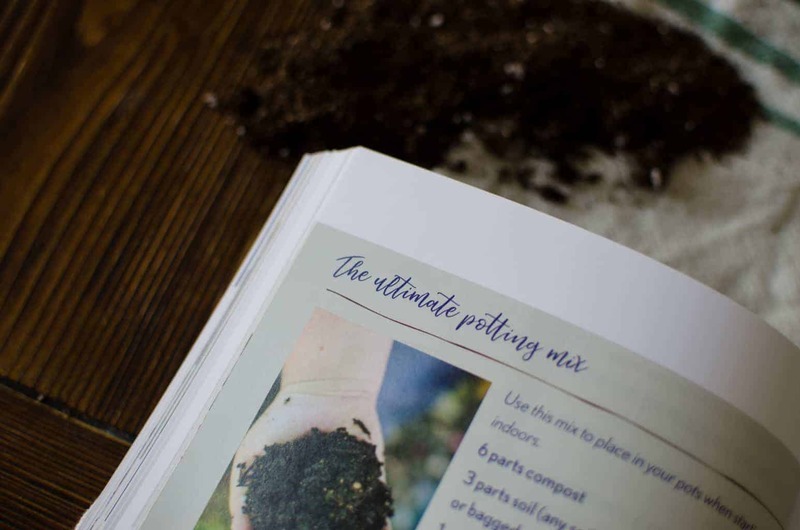 There were also several photos throughout the book that weren’t taken by me, but were instead sent in from bloggers like A Farm Girl in the Making, Nitty Gritty Life, Lady Farmer, Homespun Seasonal Living, Grow Forage Cook Ferment, Common Sense Home, Learning and Yearning . . . and more! To those of you who took the time out of your busy schedules to endorse and review the book, you rock my socks. Thank you so much for your sacrifice of time and self! And extremely big basket-full of thank you’s to The Vintage Remedies Learning Center, who I continue to further my herbal education through. I couldn’t have (and wouldn’t have) written this book without taking their herbalist courses. And to my friends and family who cheered me on, encouraged me when I was tired, and became my resting place when I needed to “let go” . . . you’re the real heros. A girl without friends and family is doomed for failure. I’m thankful to have some of the most amazing people in my life—and I never want to do life without them! I hope that you enjoy this book as much as I enjoyed writing it. I hope this book inspires you to take control of your everyday healthcare. I hope that this book encourages you to confidently step forward into nature and herbalism. And more than anything, I hope that this book starts a revolution through encouragement, inspiration, and entertainment. Because the reality is this—we’re taking back our food system and taking control of or own food. Isn’t it about time we take control of our health, too? 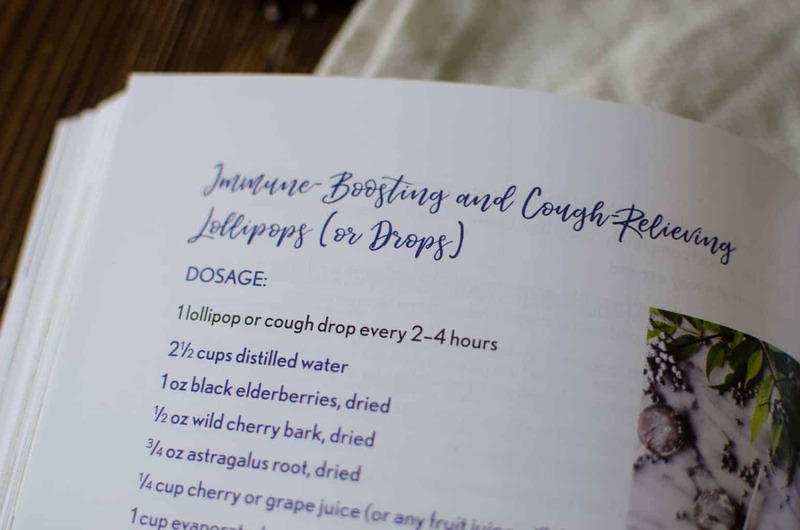 Get Your Copy of The Homesteader’s Herbal Companion here.